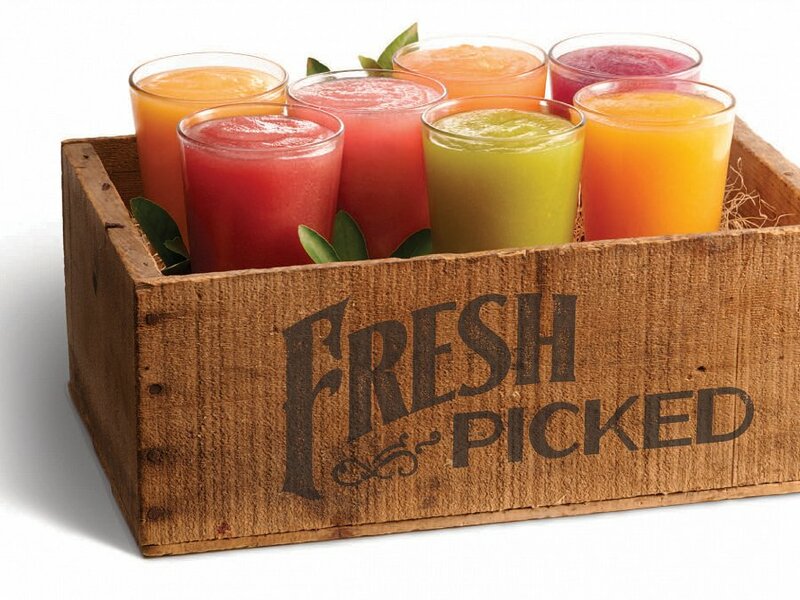 Endless combinations and flavours; summer or winter! 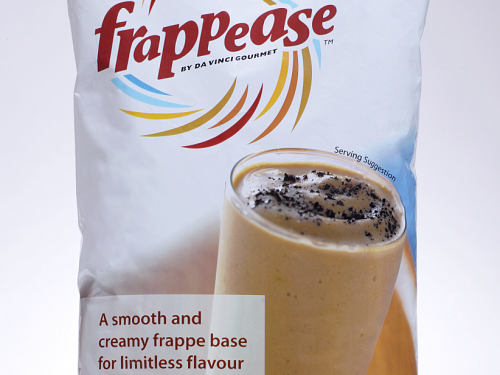 Frappease is a smooth and creamy Frappe base created to partner Da Vinci flavoured syrups and gourmet sauces. Baristas and Mixologists can design drink menus with endless flavour and style combinations.